Newly decorated. 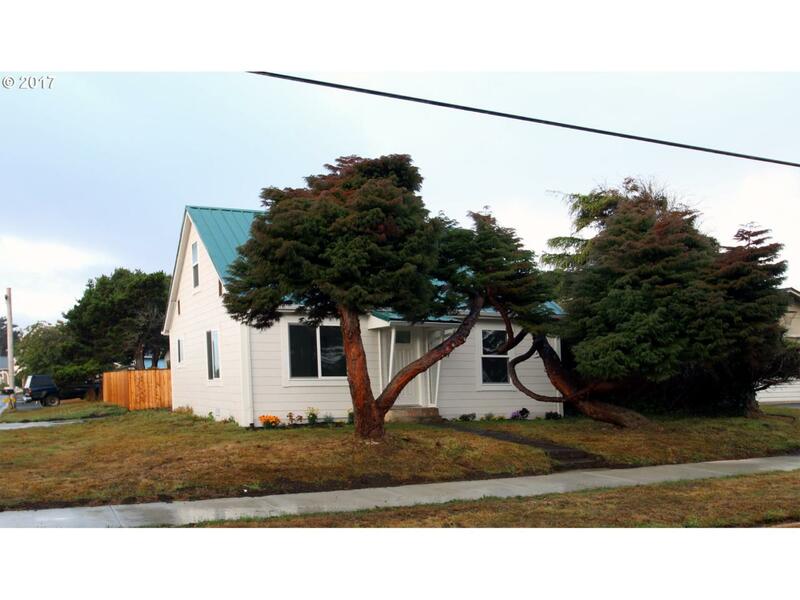 Corner location just a short walk to town, school and ocean beaches. Two large Bedrooms, new kitchen, new flooring, new paint! Fenced yard. Finished garage. Move in Today!